You are here: Home / Great Deals / 2016 Tax FREE Weekends! Tax FREE Weekends are all coming up soon across the country! Make your plans now and don’t miss yours! Nebraska will not be having a sales tax holiday or tax free back-to-school weekend for 2015. 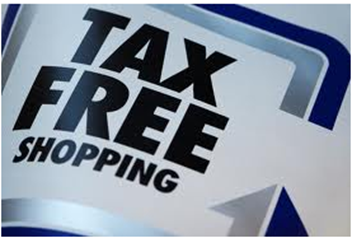 Most shoppers go to Iowa or Missouri from Nebraska for their tax free weekends.